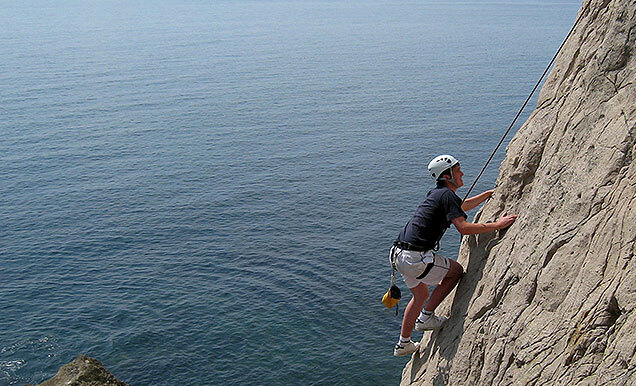 The Rock Climbing taster course is intended for complete novices who want to try climbing. 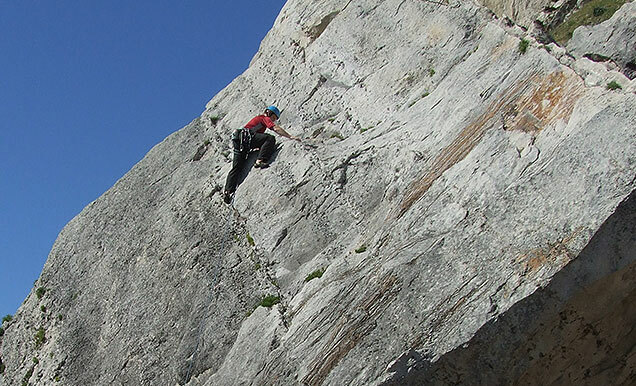 The emphasis is on getting as much climbing done as possible and to start learning a few of the the technical elements along the way. 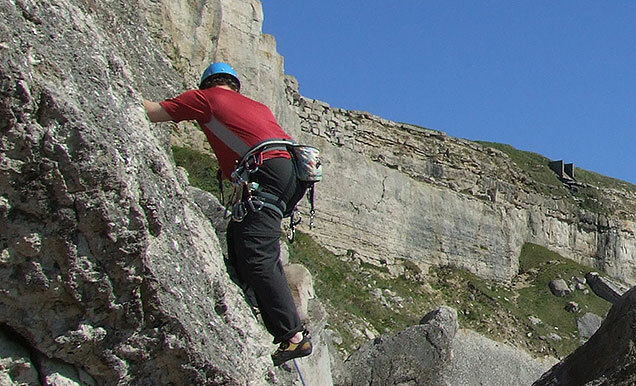 There are no pre-requirements for this course - just come along and have fun trying out a new exhilerating sport on the beautiful Dorset coast! All safety equipment and insurance are included - there are no hidden extras. We have excellent relationships with hotels in the area - let us know if you would like to book a hotel at a discount.